Our Sydney bathroom renovation team creates custom bathroom designs to suit your home, lifestyle and budget. With extensive experience across all bathroom designs including modern, contemporary and traditional, we can help transform your bathroom ideas into the bathroom of your dreams. 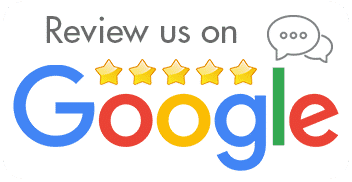 Whether your bathroom is in need of a major renovation (involving demolish and rebuild for the new layout) or you’re just looking to update and modernise your bathroom essentials, our friendly team offers only the best recommendations and professional advice. For more information on all of our bathroom renovations services we perform, take a look at our services page. Do you have a short list of bathroom ideas and inspiration? How about a particular style in mind? Maybe you just can’t design a successful bathroom layout that includes them all together, while allowing enough free space? Our many years of experience enables us to take your ideas and turn them into a bathroom design that will maintain functionality, provide clever storage options and enhance space. If you already know the bathroom you want, give us a call with your ideas, or click here for a quote request. Find out how our team can turn your ideas into a practical bathroom design that reflects your style and ticks all the boxes. Is a complete bathroom renovation out of your budget, but you still want to give your bathroom a makeover? By keeping within the existing bathroom layout and just changing or upgrading some of the features of your current bathroom design, you can still achieve similar renovation results but at a fraction of the price. If you only have a small budget, don’t let costs limit your bathroom ideas. A bathroom renovation is not always demolish and rebuild. Minor changes can be quite affordable and can surprisingly transform your tired and outdated bathroom design to one you can be proud of. 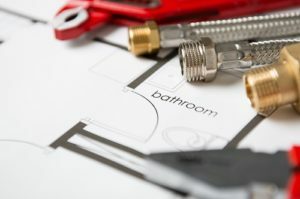 Our bathroom renovation team knows the ins and outs of how all bathrooms work. There’s no job too big or too small. Speak to our qualified and reliable Bathroom Renovations Sydney team today. Find out your renovation options and how we can upgrade your bathroom design to fit within your budget. 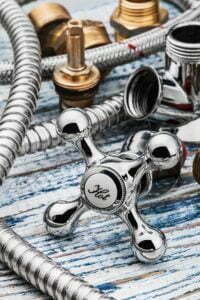 Choose a modern, contemporary, traditional or even a custom bathroom design for your Sydney home.